To increase the depleted hormones in your body, bioidentical hormone pellets are implanted into your body. The pellets are tiny cylinders that are inserted into a numbed area of subcutaneous fat, typically in the hip or the abdomen. The Hormone pellets are derived from natural plant source of soy and yams and compounded to be biologically identical to your own estradiol and testosterone. Bioidentical hormones are not synthetic pharmaceuticals and do not contain artificial stimulants or animal derivatives. This dosage form is very physiologic in that it closely mimics how your body releases hormones. The pellets can last 3-6 months, depending on your body. Pellets can be made using estradiol or testosterone. Dosing is determined by Dr. Avi Ishaaya based on your lab results, medical history, and reported symptoms. This customized treatment can be changed with time based on your body reaction to the hormones and your reported symptoms and feeling. The bioidentical hormone pellet are not synthetic pharmaceuticals, artificial stimulants or animal derivatives. Each pellet is identical to the hormone naturally produced by the body. Unlike pills, creams and patches that require you to consistently and continuously self-administer them, bioidentical hormones work together with your body responding to your body’s specific needs. Another major difference is the delivery method: the pellets deliver the hormones directly into the bloodstream through the capillaries, which, in turn, deliver them to your tissues and organs. When you take hormones orally, about 90 percent go directly to the liver, which can cause inflammation or clotting. 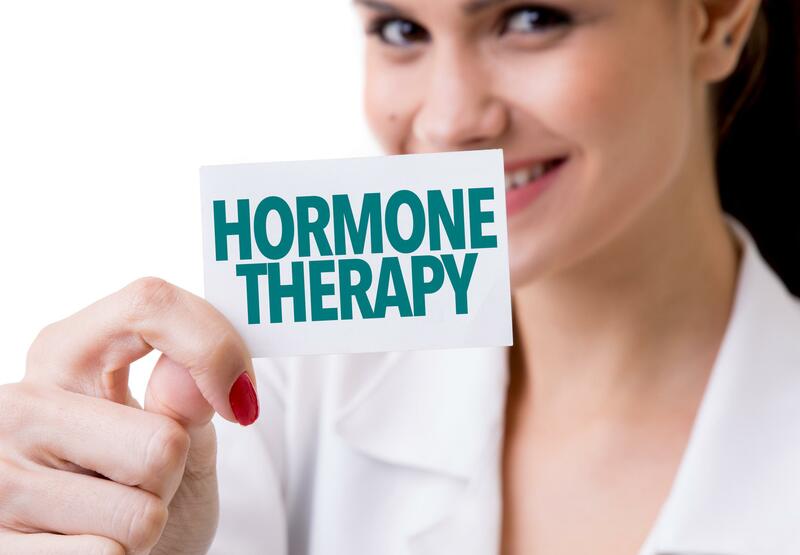 Additionally, there are virtually no side effects to bioidentical hormone pellet therapy, and they have been safely used and studied for over six decades. In fact, bioidentical hormones support the cardiovascular system, do not increase the chances of blood clots, do not increase breast cancer, but rather protect breast tissue from precancerous changes, and they do not have a negative effect on cholesterol.